Winter is one of our busiest seasons for environmental education programs out on the CREW Marsh Trails. So, don’t be alarmed if you find yourself on the trails along with 120 kids. 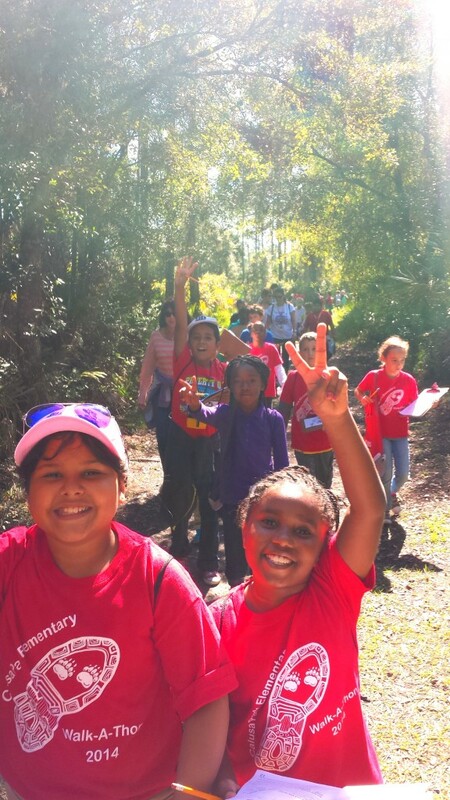 The CREW Marsh Trail is an exciting outdoor classroom for kids from both Lee and Collier Counties. Jessi Drummond, our Environmental Education Specialist, takes 3rd graders out on a “Walk through the Watershed” where they spend time dip-netting, getting to know where their water comes from, and the importance of protecting the Corkscrew Regional Ecosystem Watershed. 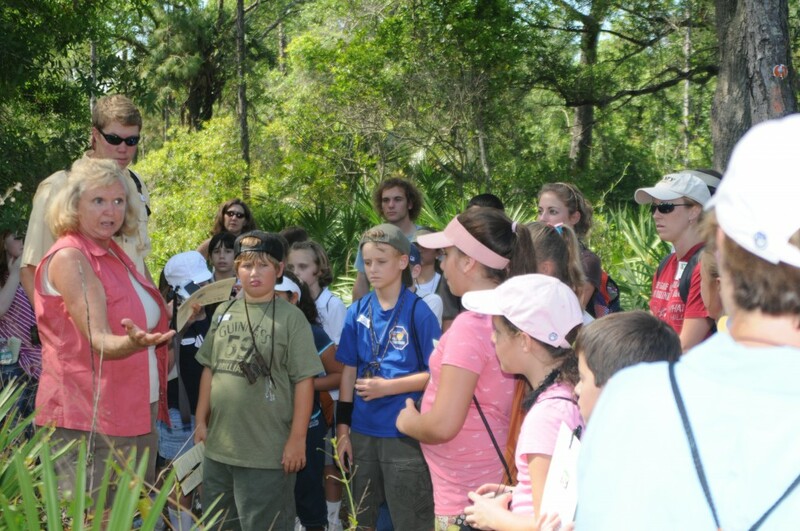 Ricky Pires, from FGCU’s Wing of Hope Panther Posse Program, brings 4th and 5th grade students to the CREW Marsh Trails to teach them about the Florida panther, its habitat and research. FGCU college students help to lead the Wings of Hope field trips, giving them valuable service-learning experience. Both of these programs, plus a variety of private and home school groups use the CREW trails to help educate the kids of all ages about CREW. As part of our mission to protect the Corkscrew Regional Ecosystem Watershed, these educational programs are important to developing support for the watershed and engaging people in its protection. So, remember, the next time you go out to the CREW Marsh trails on a weekday from 10 AM to 1 PM, you may find kids exploring nature. Be glad they are there. Anyone is welcome to come see the magic in action and experience the joy of children outdoors. For more information on CREW’s Environmental Education programs, click here.